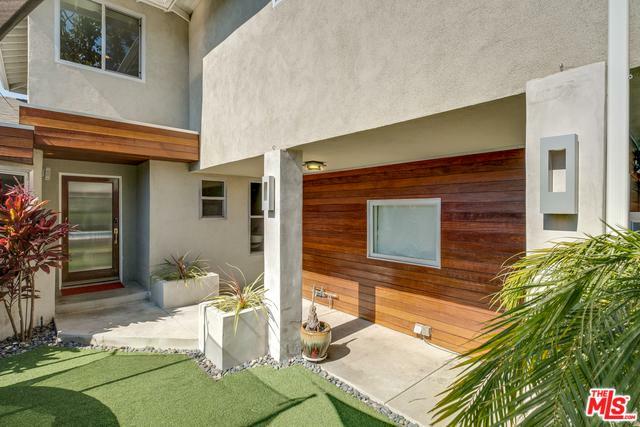 Nicely remodeled 4 bed 4 bath home adjacent to Beeman Park. 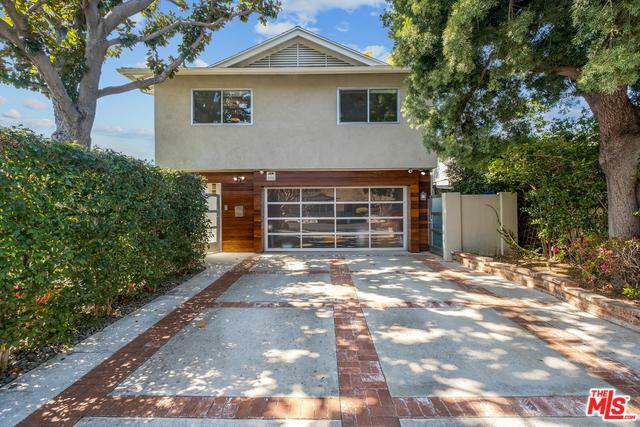 Gated from the street offering the utmost in privacy, this 3,055 sq ft home is a perfect for entertaining. The first level features an open living room, spacious chef's kitchen with Viking appliances and a cozy breakfast nook, office, family room and guest bedroom suite. Upstairs you'll find an expansive master suite with a large walk-in closet, a newly remodeled bath and two additional bedrooms. You'll also find hardwood floors throughout, new electrical, new plumbing, solar panels, smart home technology and more. Outback find a lavish pool and patio. 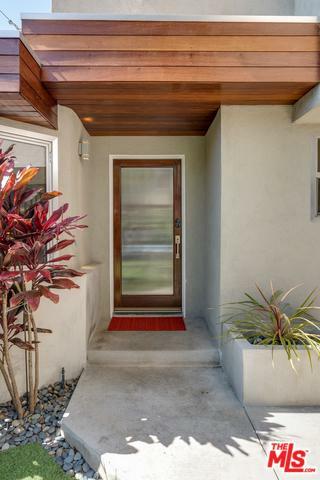 Conveniently located, this home offers exceptional value for Studio City! 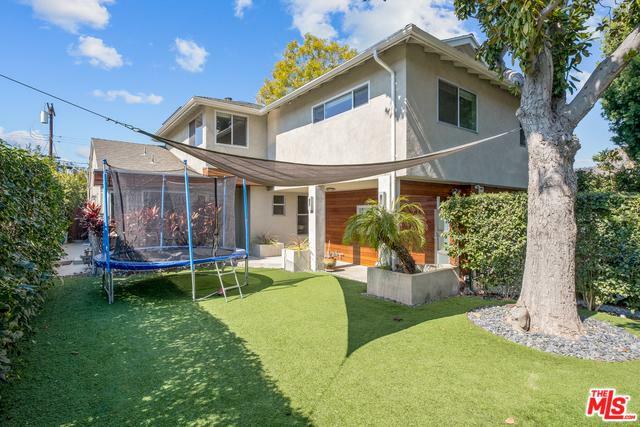 Listing provided courtesy of Andrew Dinsky of Keller Williams Realty Encino-Sherman Oa.